Trident General Dentistry has a proud history of long-term employees, meaning you will be greeted by the same smiling faces year after year! 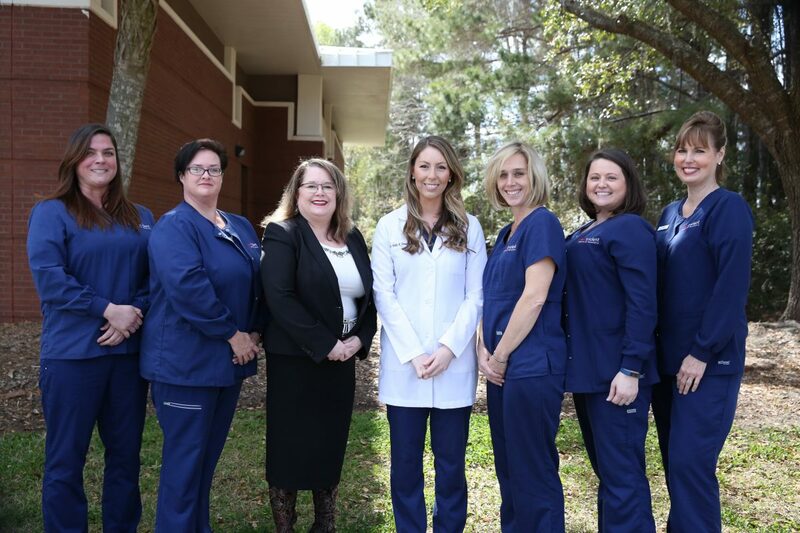 All of our staff members within our Summerville dental office have impressive training and educational backgrounds, ensuring that all of your dental care needs will be met. Our Summerville dental office is located right on North Main Street, across from Public Storage. 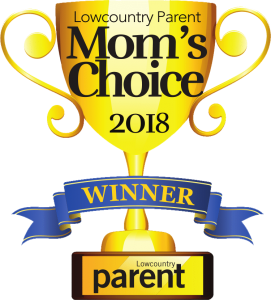 We are a full-service Summerville dental office. We provide all general dental services and work closely with local specialists when advanced treatment is necessary. Call today to set up your appointment. (843) 871-0433. Get in touch with our Summerville office and someone will get back to you shortly.